05:22.442 Lotus E23 X-Class - Nords day. Because race car! great run. that thing looks like its on rails. if u dont mind me asking, how do u get videos onto youtube from fm6? I use my HDPVR2, had it well over 2 years by now. Will hopefully be upgrading to an Elgato HD60 at some point though. There is the Xbox DVR, which automatically records 30 second clips here an there. If you have kinect, you say say "xbox record that". And it will manually record the last 30 seconds. But you can also use it to record up to 5 minutes manually. As far as I know, it only records in 720p 30fps though. But for what it is, the quality isnt too bad. Though it is not the best either. 7:39.6 in the brz first lap daytime in a race with bukkaz. 7:38.7 during the day brz first lap. i noticed the clock in ur car displays the actual time irl. thought that was cool. As soon as I get my copy of this (if I want it after November) I'll do some lap times. I think you will enjoy FM6, as the handling on a control pad is vastly more predictable. Both laps where done with my wheel set to 900°, and with ABS/TCM/STM turned off. 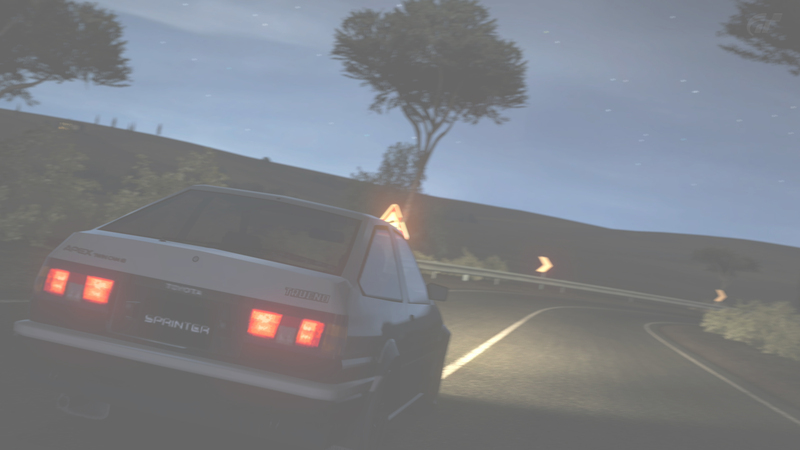 I was also using manual without clutch, as I wanted to drive the cars as they are in real life. I am sure I can get faster laps if I was using clutch though, but not by much. There isn't usually as much of a difference in lap times between both in Forza with these sort of cars, as they have pretty rapid transmissions in real life. @Bukkaz: I will get that replay sorted out for you, just been a little busy. And I am still contemplating how to put it up. I wouldn't mind doing a montage with the footage, but struggling to piece things together. I may just do a side by side of both of your cars.